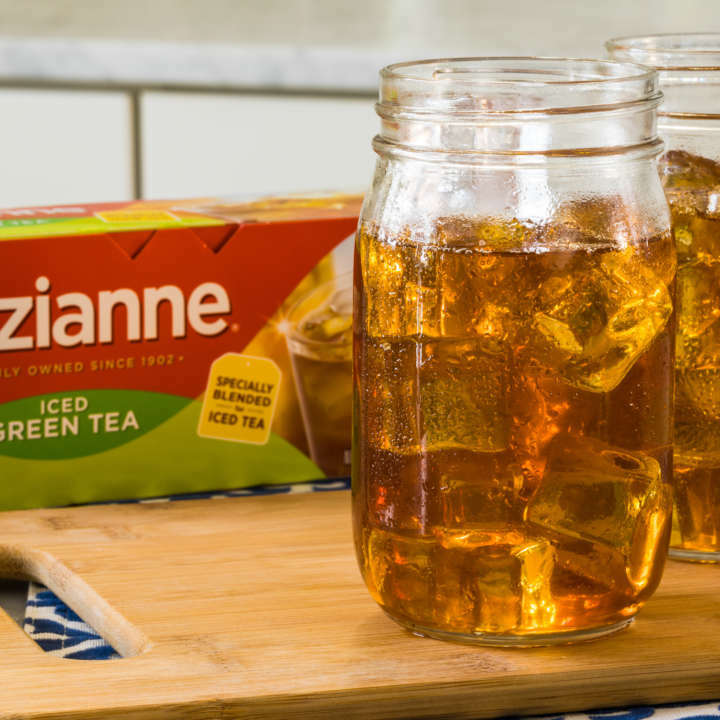 Rich, ripe peaches blended with freshly brewed Luzianne® Iced Sweet Tea and a hint of real lemon. 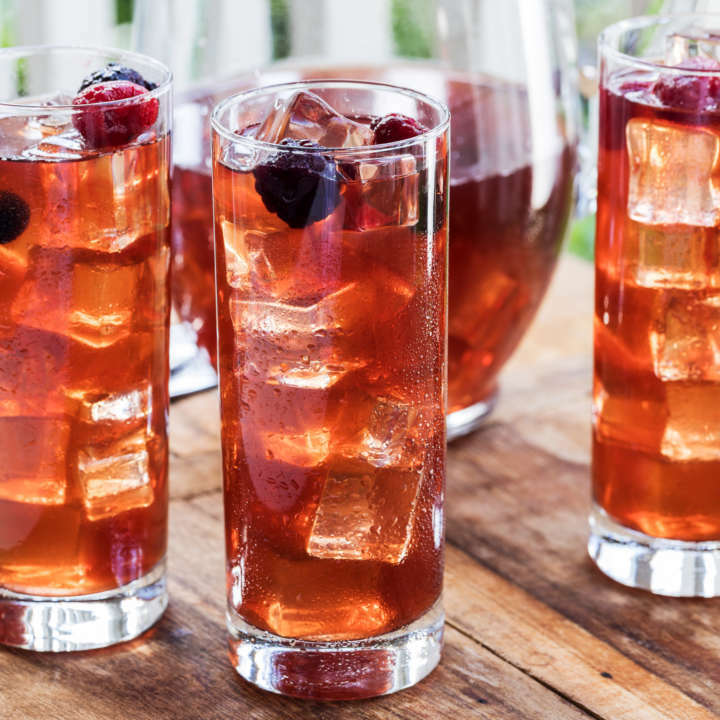 Perfect with a platter of light luncheon sandwiches or a hearty fried chicken and biscuit dinner. Boil 2 cups water, remove from heat. In pitcher, pour boiled water over tea bag and steep 3-5 minutes; remove tea bag. 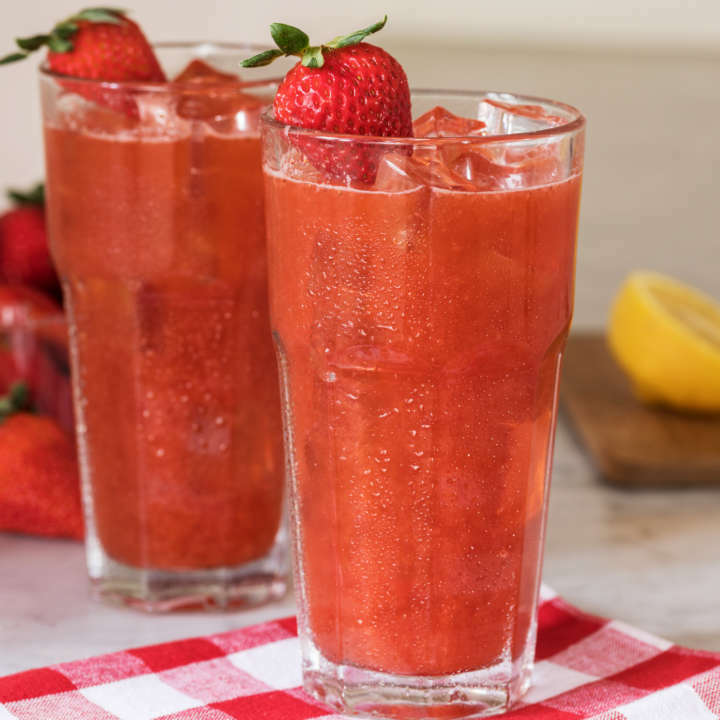 Add 2 remaining cups water and chill in refrigerator 1 hour. In a blender, puree peaches and lemon juice until liquified. Strain the mixture to remove peach solids. Add peach liquid to pitcher of tea and stir thoroughly. 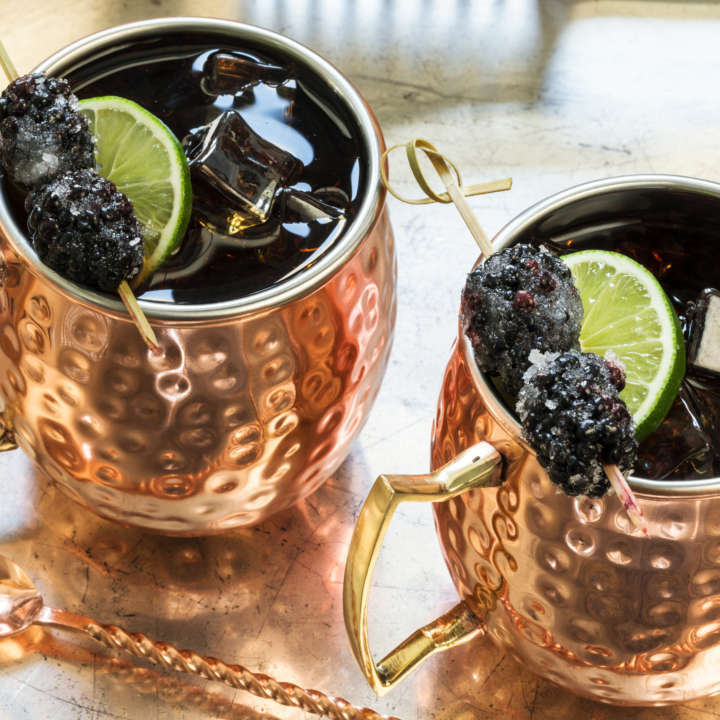 Pour into ice-filled glasses, garnish and serve. Add an additional squeeze of lemon, if desired.